MTV Movie & TV Awards 2017 winners have been announced in a ceremony held Sunday night, May 7, 2017 at the Shrine Auditorium in Los Angeles. 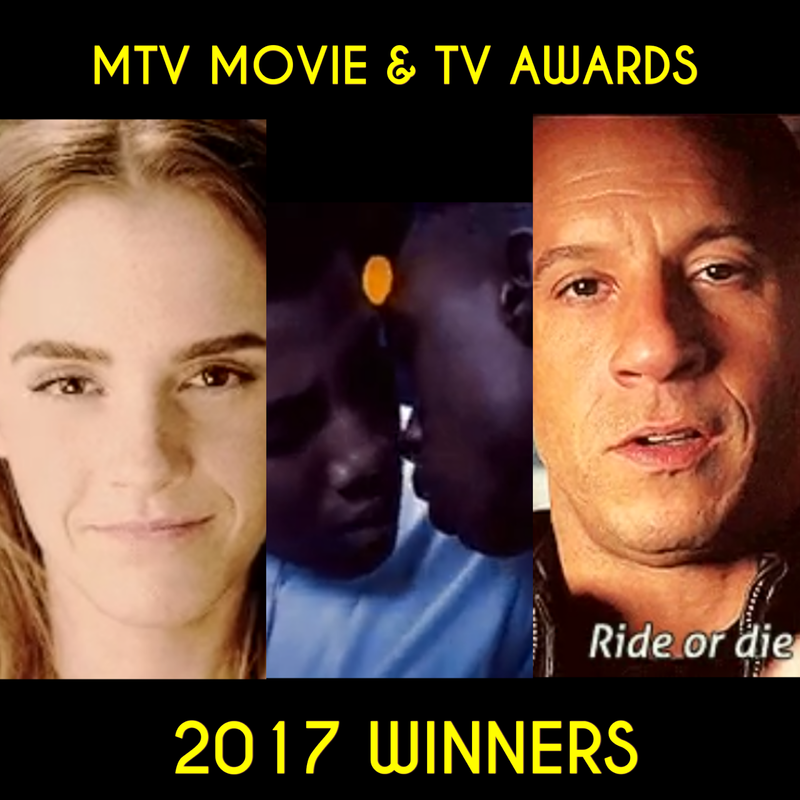 Among winners include Emma Watson as Best Actor in a Movie for 'Beauty and the Beast', Ashton Sanders and Jharrel Jerome winning Best Kiss for 'Moonlight', the 'Fast & Furious' franchise as Generation Award recipient (star Vin Diesel accepted the award), Hugh Jackman and Dafne Keen as Best Duo for 'Logan' and many others. You can find below the complete list of MTV Movie & TV Awards 2017 Winners and see if your favorite stars won!